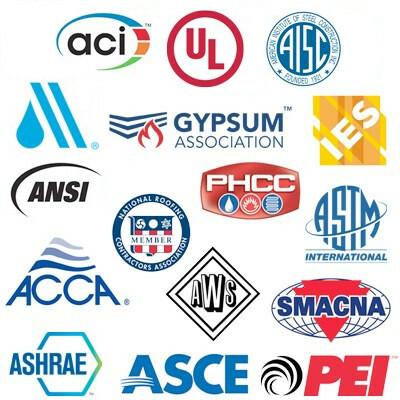 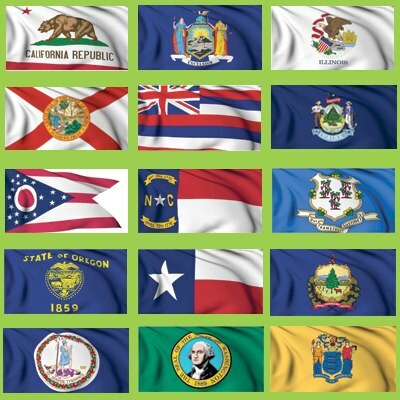 ANSI oversees the creation, promulgation, and use of thousands of norms and guidelines that directly impact businesses in nearly every sector. 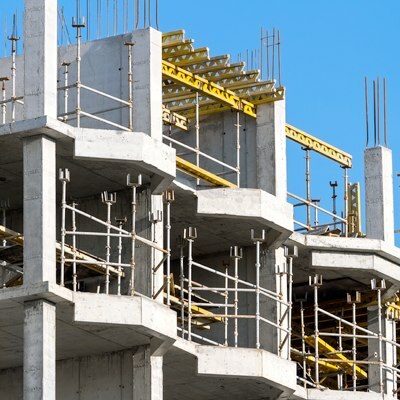 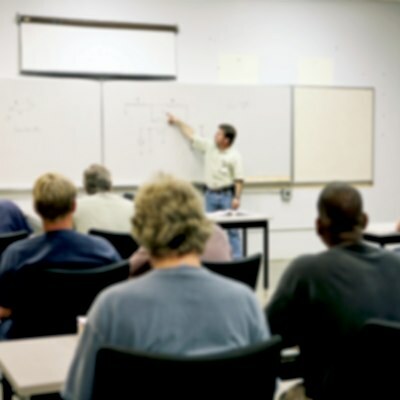 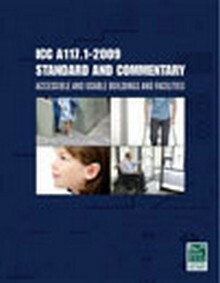 Construction Book Express offers a wide variety of ANSI standards and guidelines. 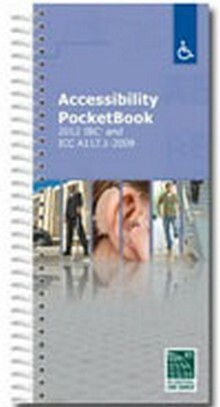 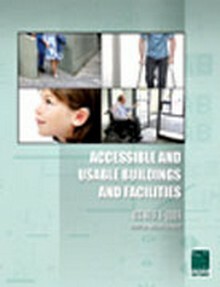 The 2012 Accessibility PocketBook standard is an ideal tool for the job site as well as an easy-to-use desk reference for the office! 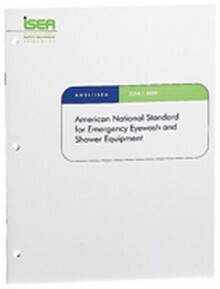 This standard is a must have reference for facility professionals, architects, designers, and code officials that need to stay up to date! 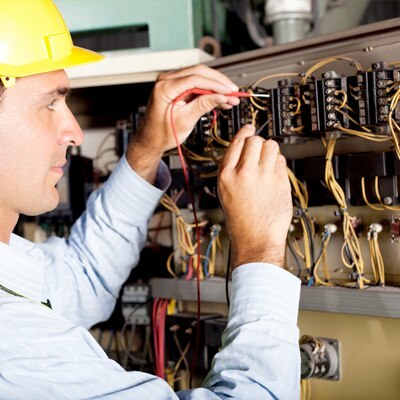 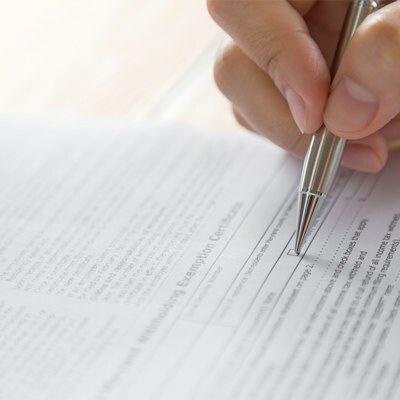 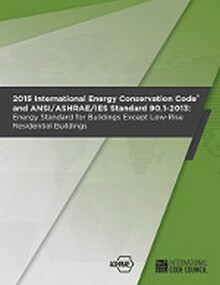 For the most current information on energy conservation code requirements, refer to the 2015 International Energy Conservation Code with ASHRAE Standard!